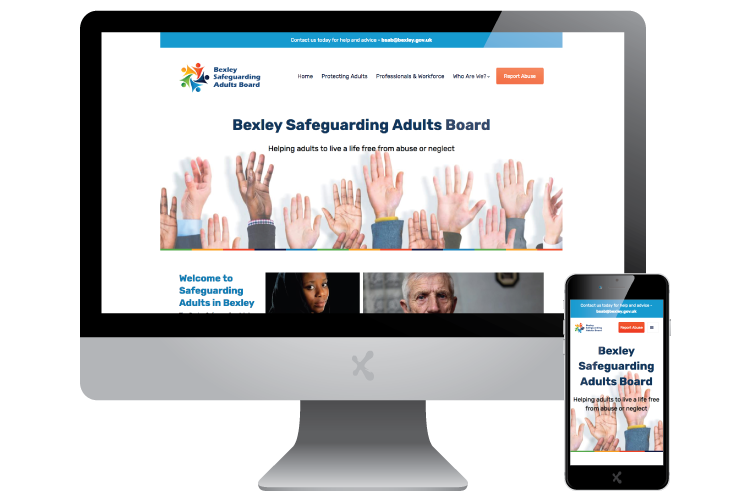 The Bexley Safeguarding Adults Board (BSAB) provides leadership for adult safeguarding in the London Borough of Bexley. The new site is a resource for people who may experience, or be at risk of experiencing harm, families and carers and professionals who work with people in a health and social care setting. Their core aim is to help adults to live a life free from abuse or neglect. BSAB approached ExtraDigital to create a new site to provide a resource for their clients. They required a Wordpress development to give them the ability for ongoing updates and management. BSAB required a fresh, clean and friendly design that welcomed and reassured their users. ExtraDigital provided a complete service to BSAB on this project, from ordering and setting up the domain through to the design, build and launch. The project progressed swiftly and the client was pleased with the turn-around from concept to realisation. Once the design was signed off by the client, we dealt with content creation and addition to Wordpress, involving one of our team of copywriters. This gave BSAB a complete site that they could launch, with no immediate input from them needed. We also provided training to ensure producing further content in the future would not be an issue. BSAB decided it would be sensible to take out a Wordpress Care Plan with ExtraDigital. 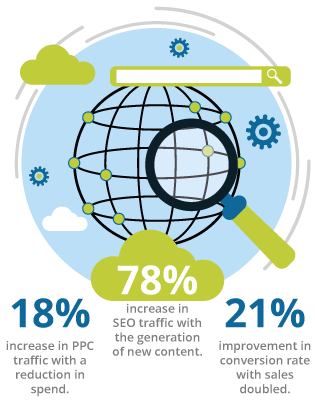 This ensures the site is routinely optimised for security and that all software is kept secure and up-to-date. Call on +44(0)1227 68 68 98. Alternatively, tell us a little more about your requirements below.